Amethyst Eyes: Krysten Lindsay Hager and Best Friends...Forever? 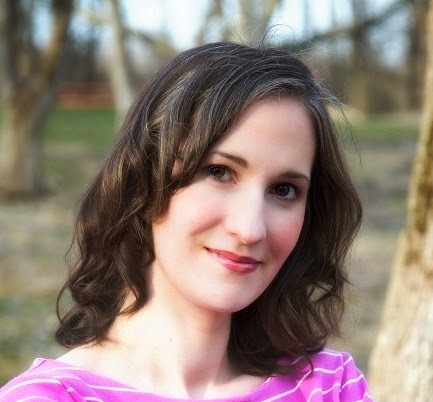 New interview I did talking about writing True Colors. It's your first look at excerpts from Best Friends...Forever? which is available now! 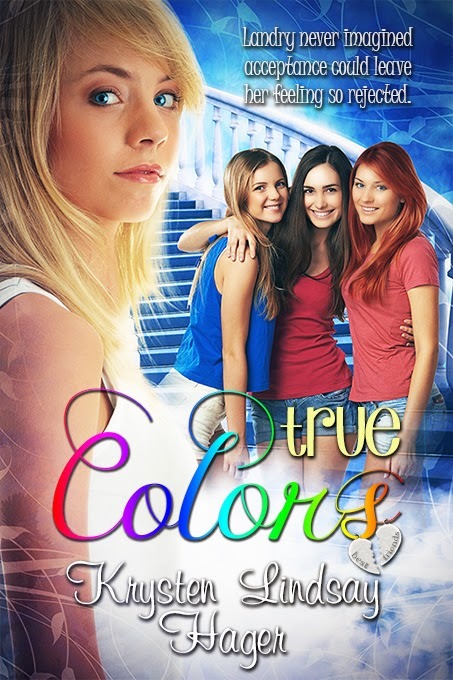 Lucky Leprechaun Giveaway Hop Enter to win a copy of True Colors and some True Colors swag! Landry Won Best Leading Character and True Colors Wins for Best Lesson! 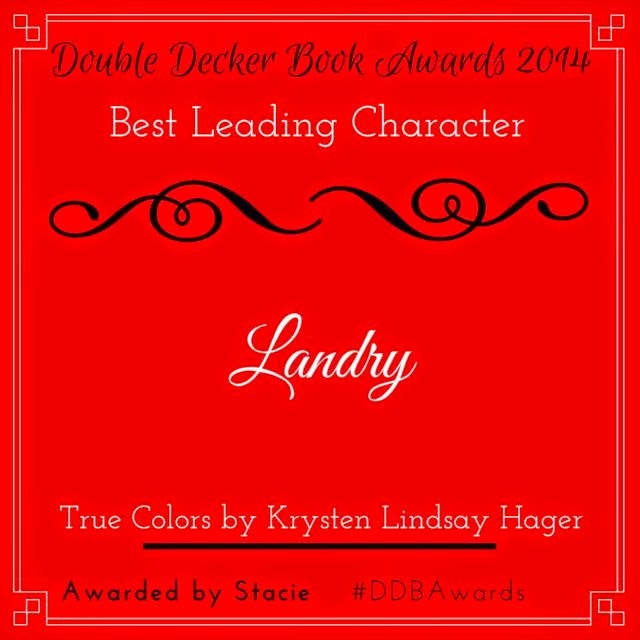 My character in True Colors, Landry Albright, won "Best Leading Character" from Double Decker Books this week! 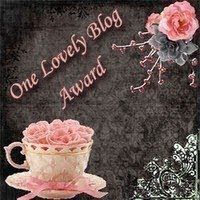 Really excited to have received this honor! 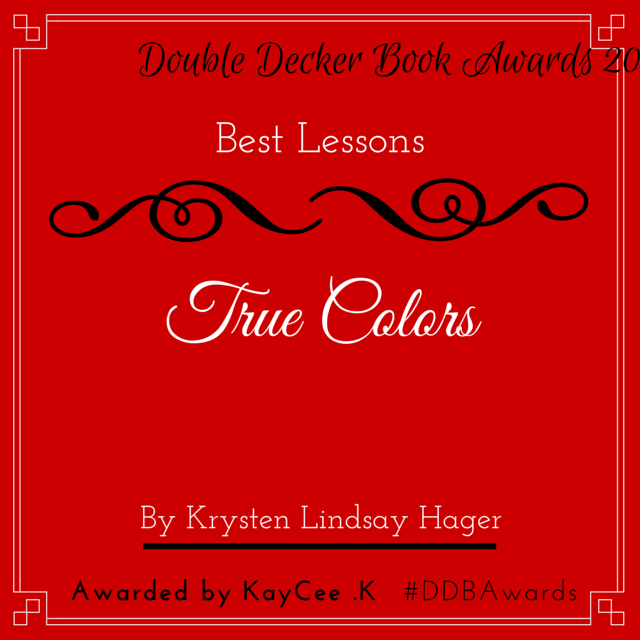 Adding to that is the fact True Colors won for "Best Lessons" as well. Super excited! 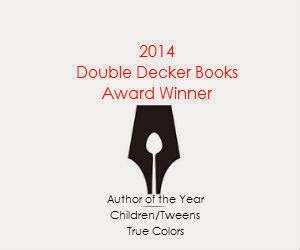 Author of the Year 2014 Children and Tweens! 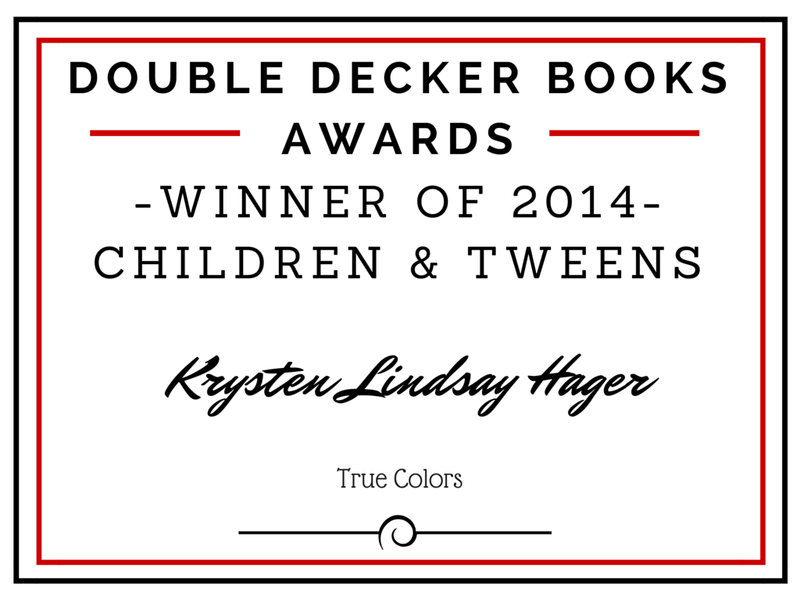 I am so pleased to have won Author of the Year 2014 Children and Tweens from Double Decker Books!